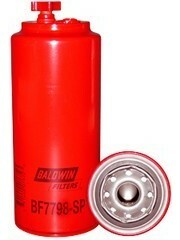 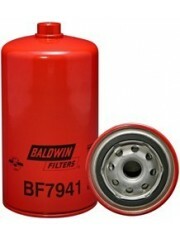 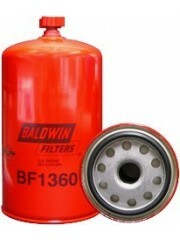 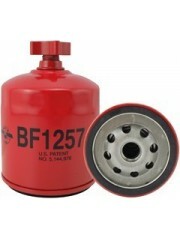 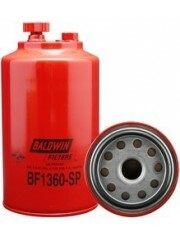 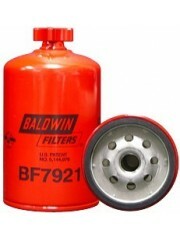 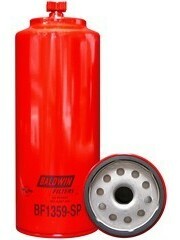 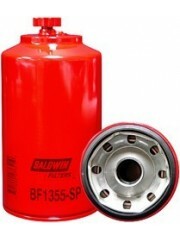 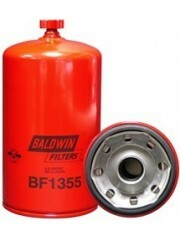 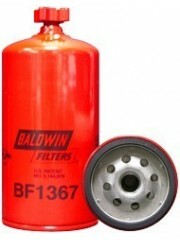 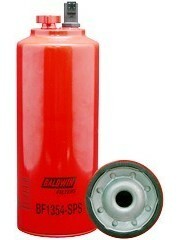 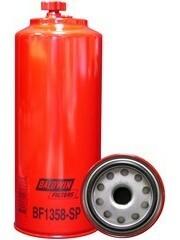 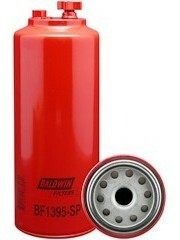 The purpose of the fuel water separator is to remove water from your fuel. 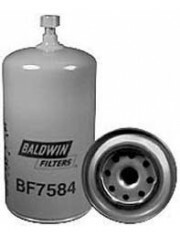 Water is potentially the most harmful contaminant in your fuel system. 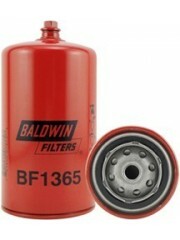 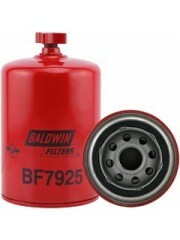 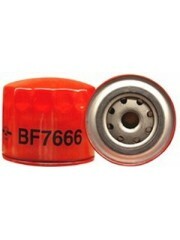 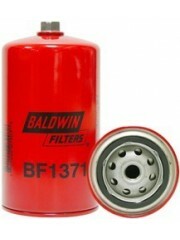 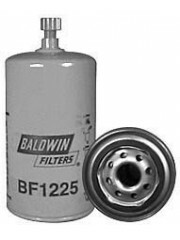 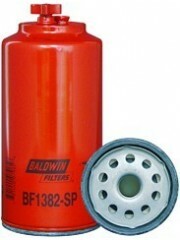 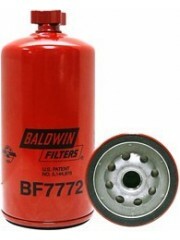 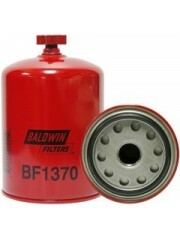 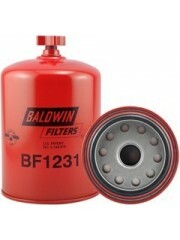 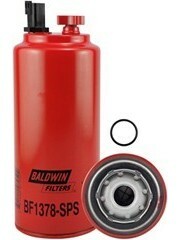 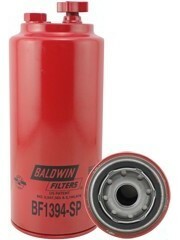 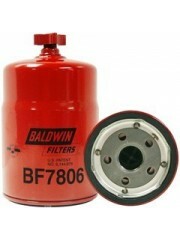 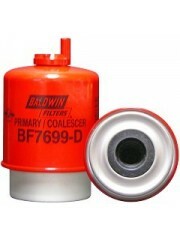 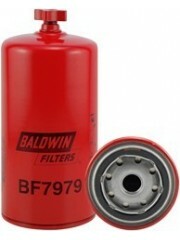 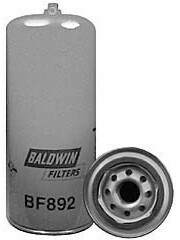 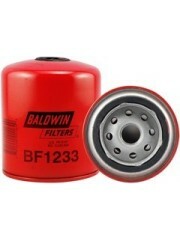 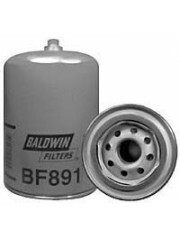 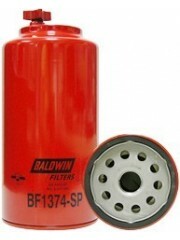 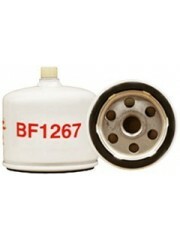 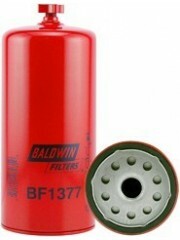 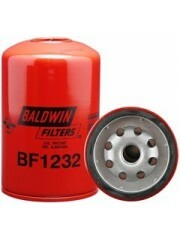 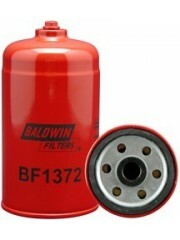 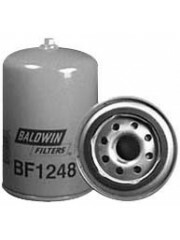 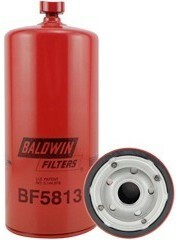 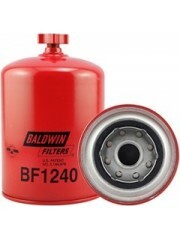 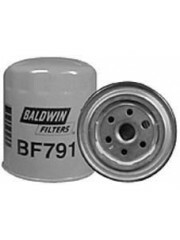 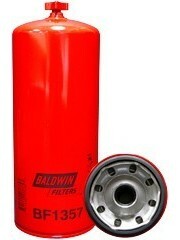 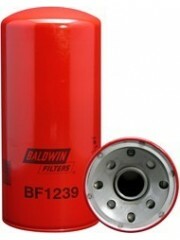 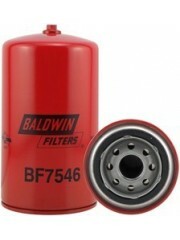 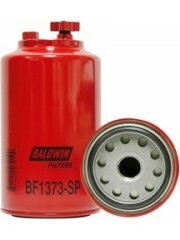 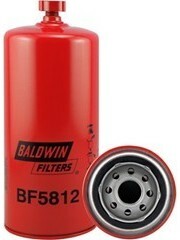 Using self-venting drain valves in the filter assembly is an effective way to remove water from your fuel.